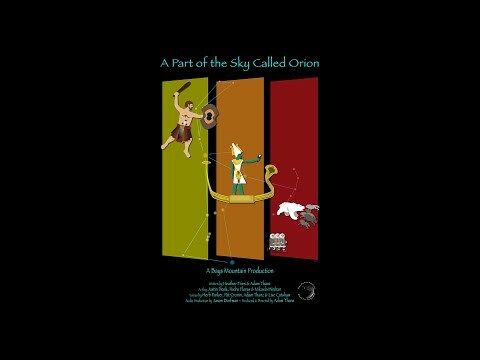 A fantastic sky lore program covering the Greek, Egyptian, and Inupiaq cultures. We learn how each of these rich cultures viewed the same stars, but had different stories and images. Told in first-per son in the context of the teller’s life, we experience their ancient star lore and imagery. This program is not only great for the general public, but is an incredible elementary school experience. This show is best for 2nd grade and above, but even younger ones will enjoy the storytelling imagery and theme. This is storytelling at its best. A wonderful blend of imagery, music, and word; it’s a treat for all.